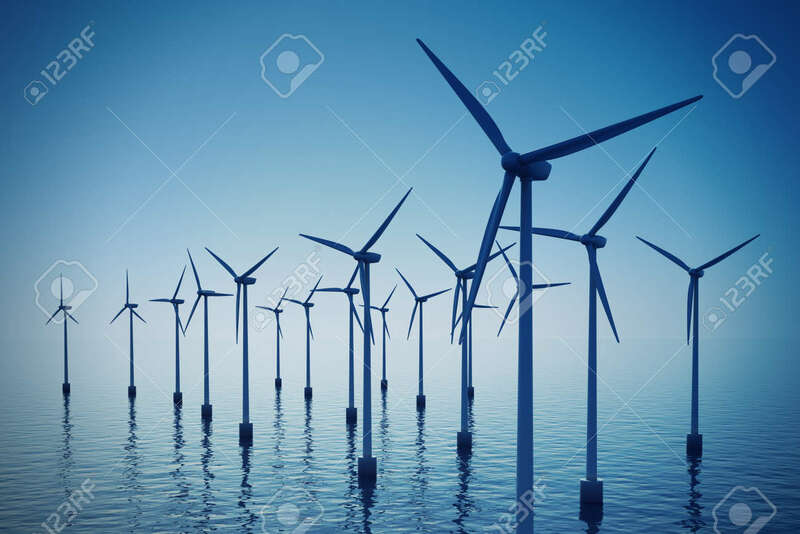 Alternative Energy- Shot Of Floating Wind Turbine Farm During.. Stock Photo, Picture And Royalty Free Image. Image 19612769. Stock Photo - Alternative energy- shot of floating wind turbine farm during foggy day. Alternative energy- shot of floating wind turbine farm during foggy day.